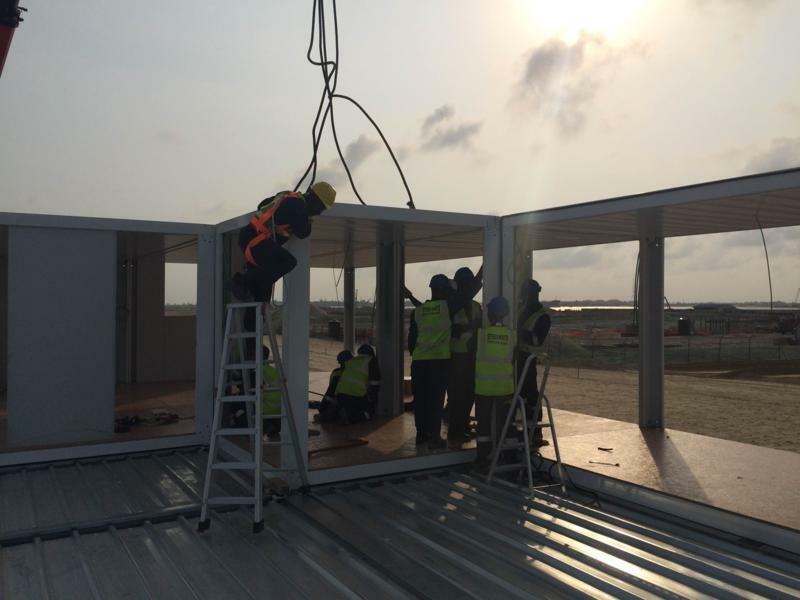 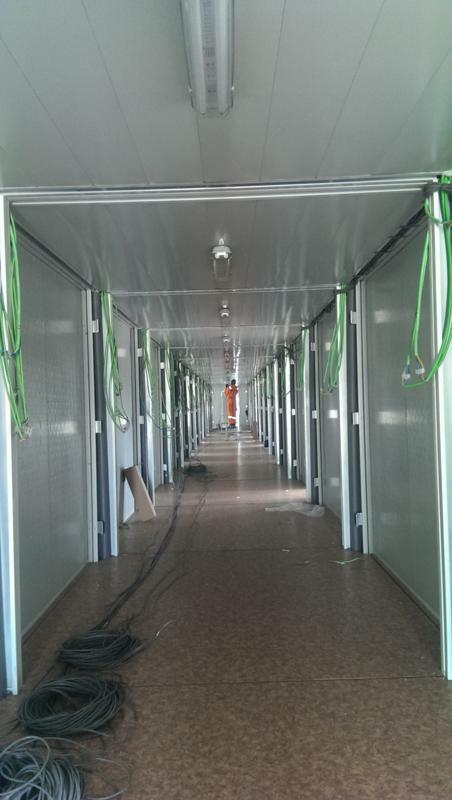 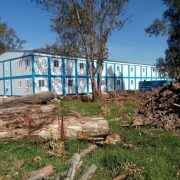 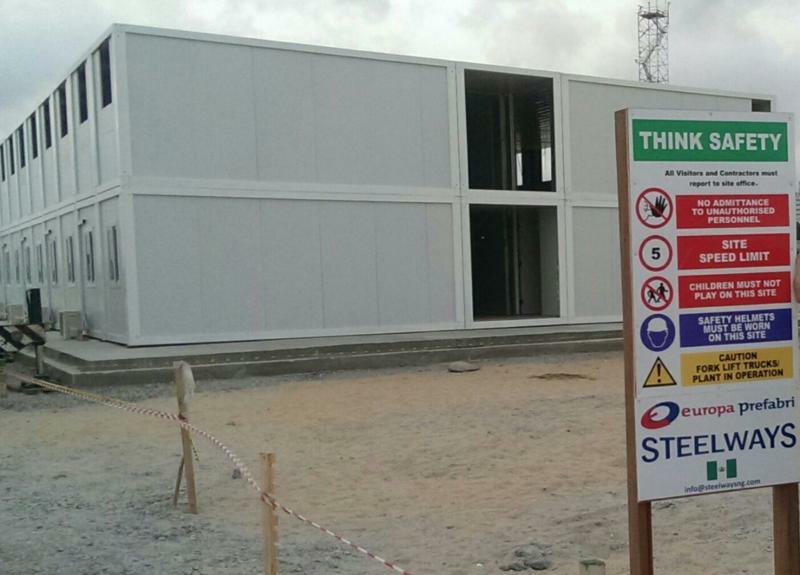 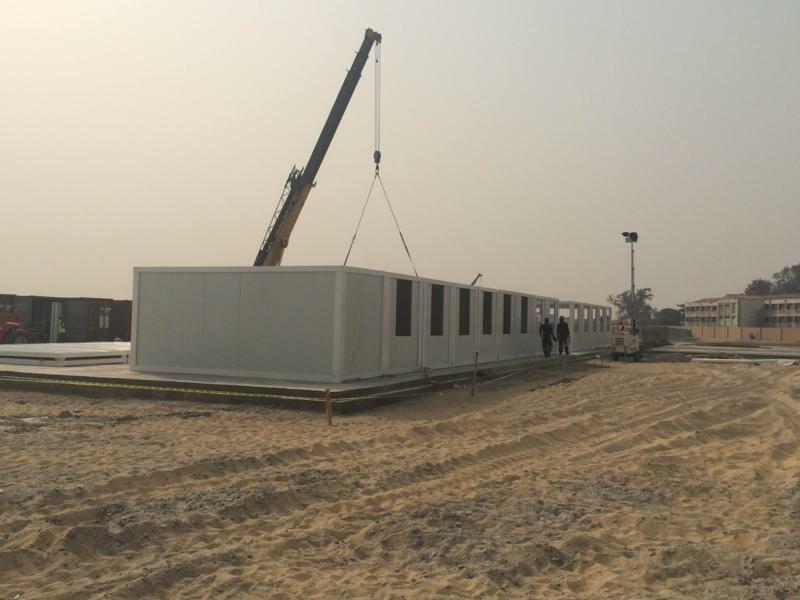 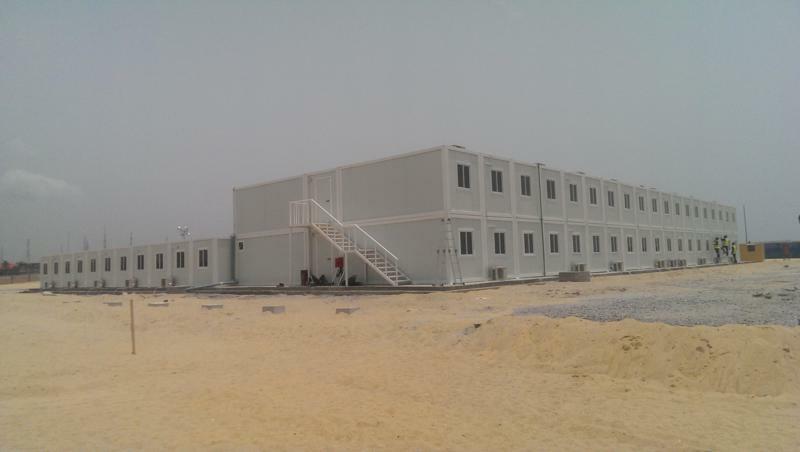 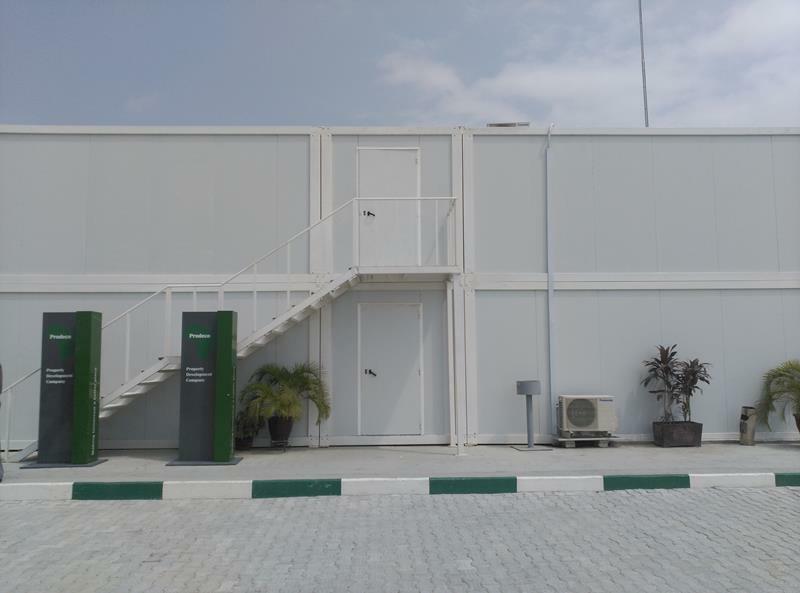 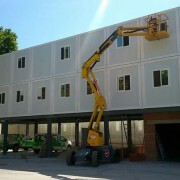 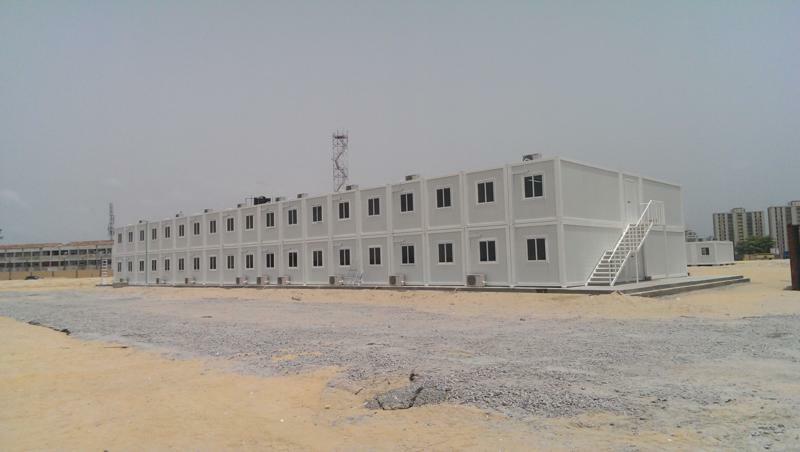 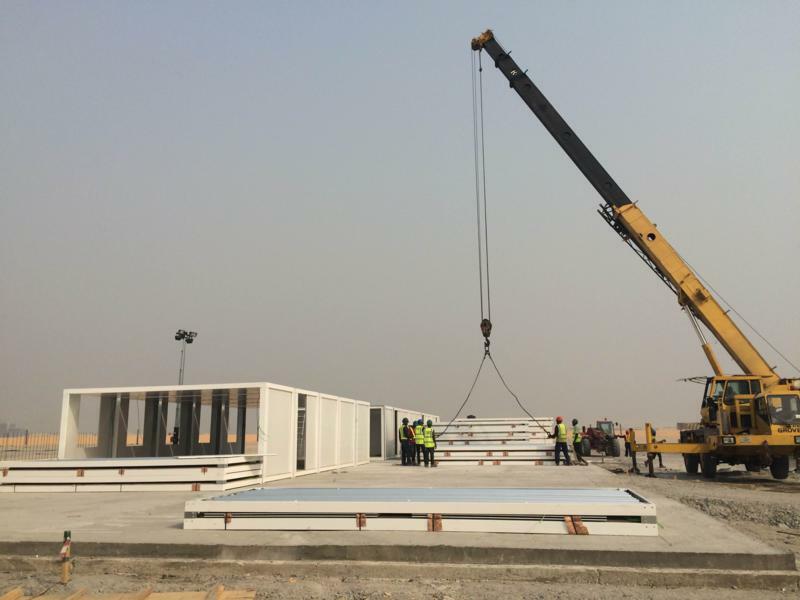 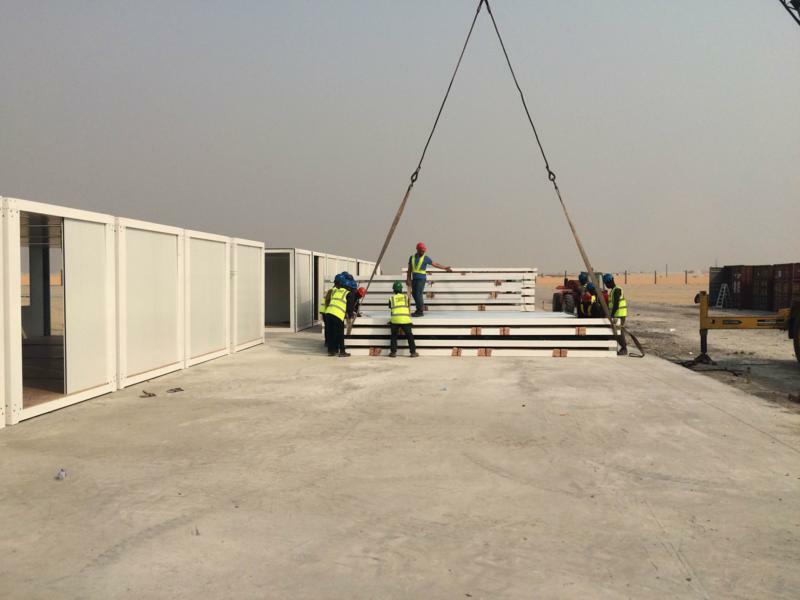 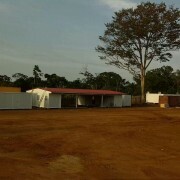 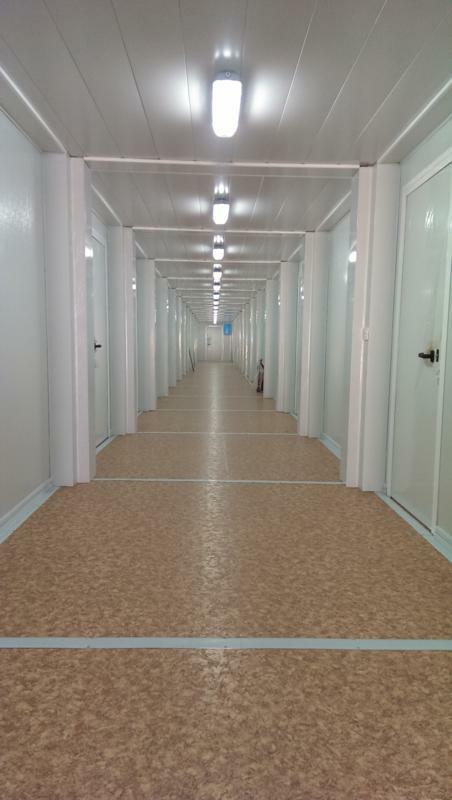 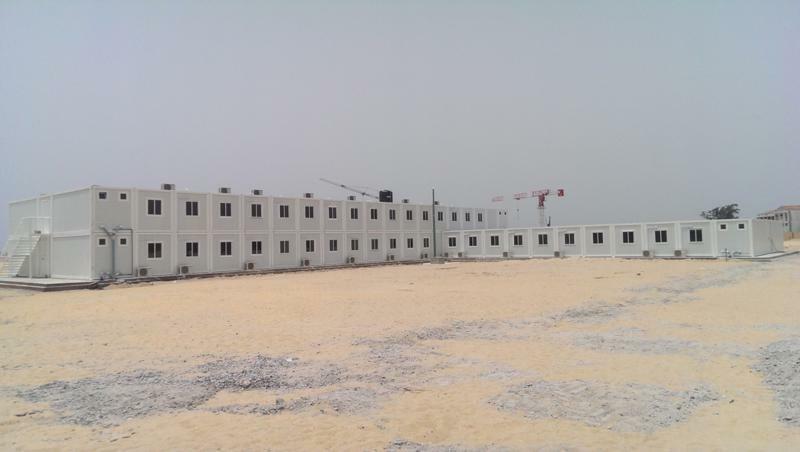 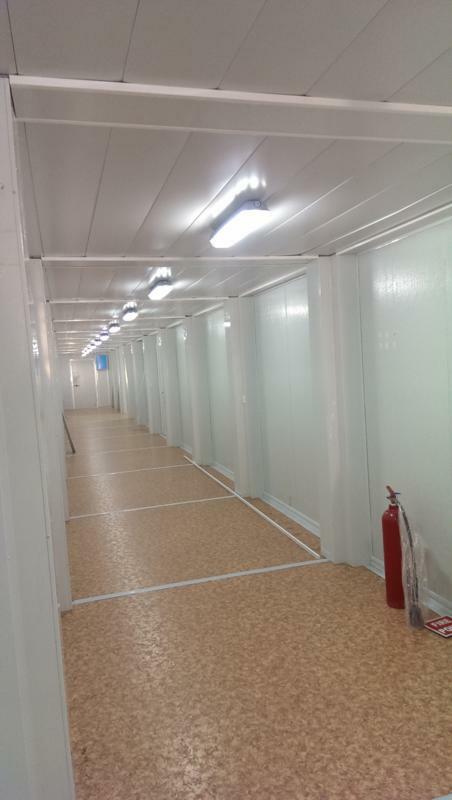 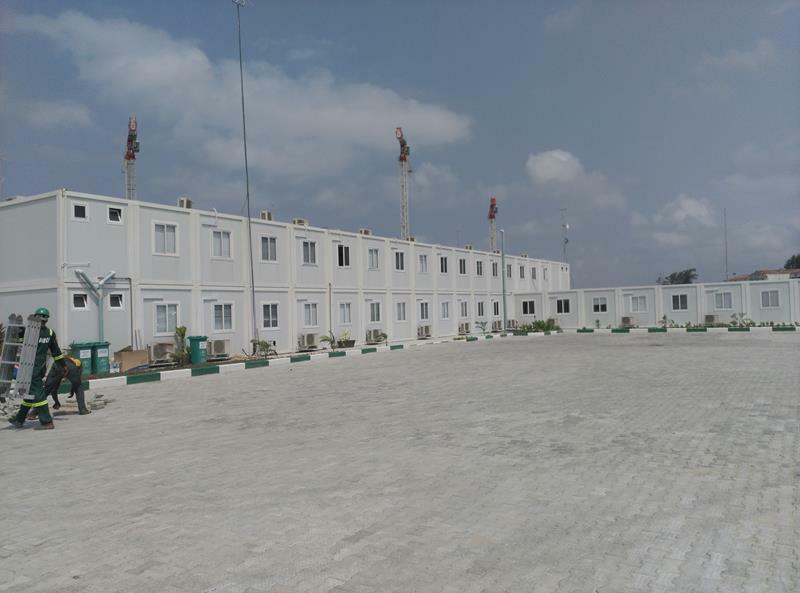 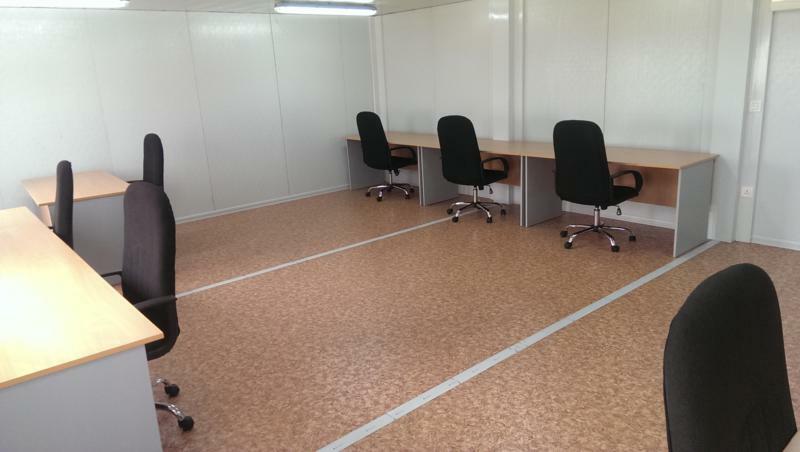 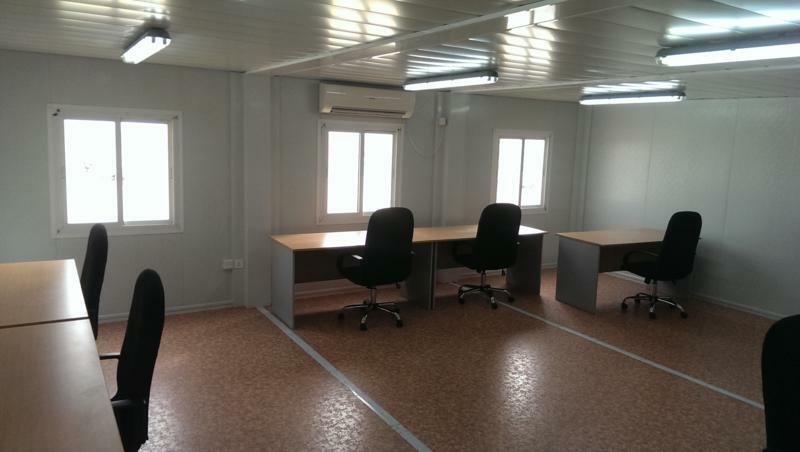 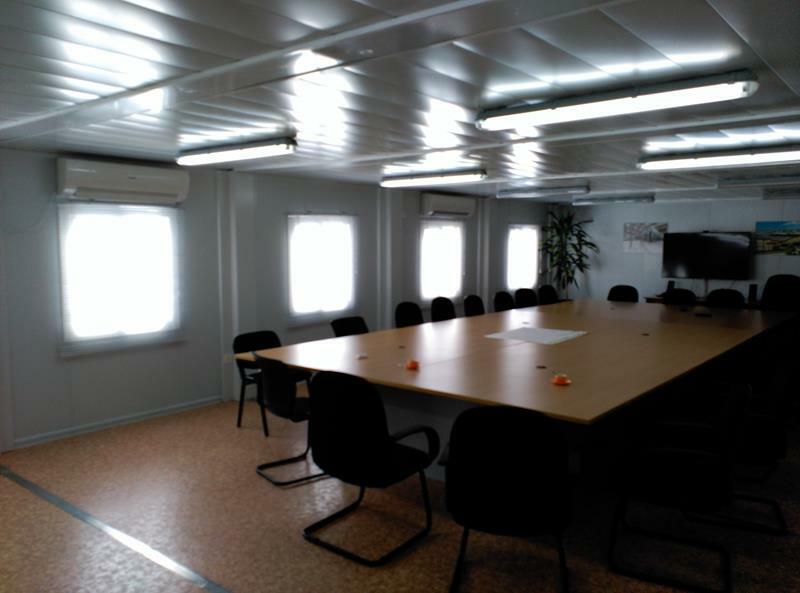 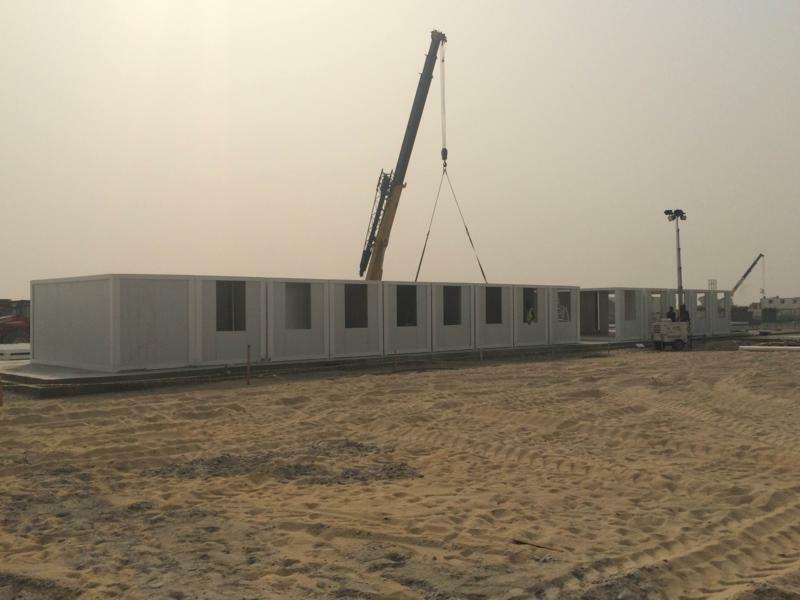 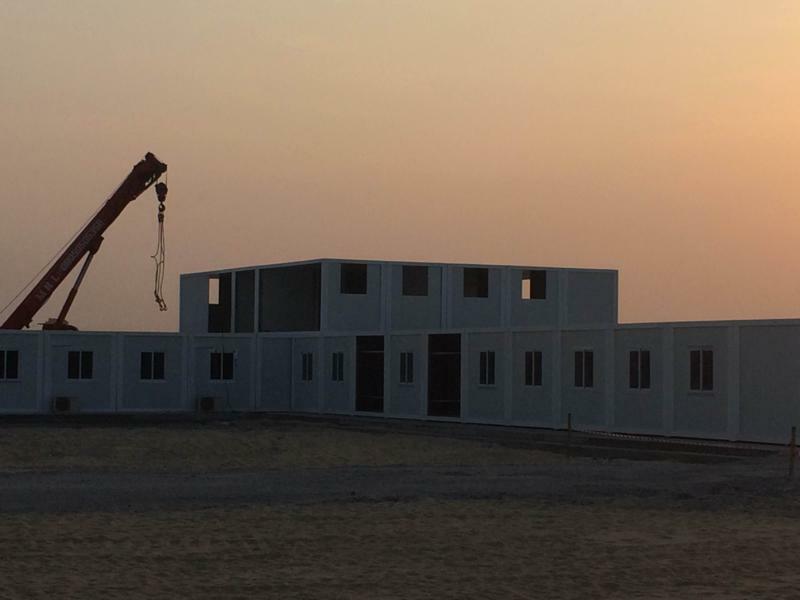 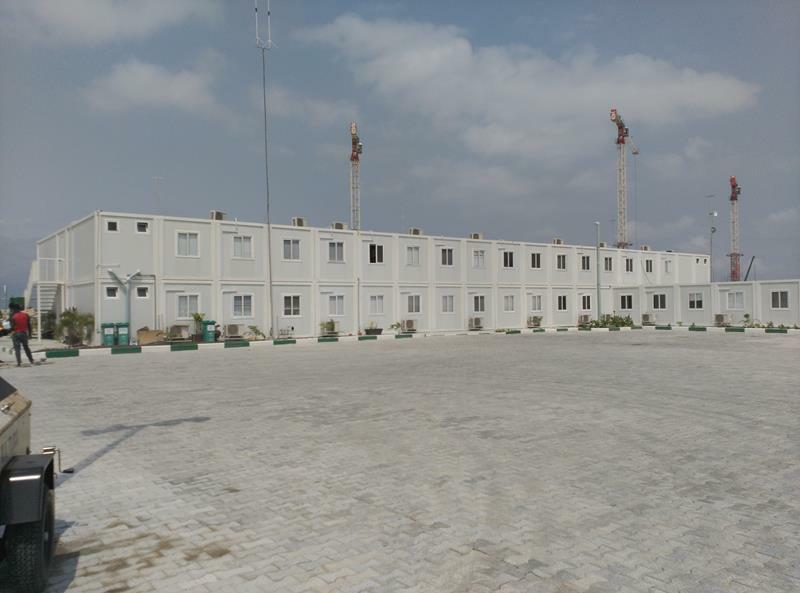 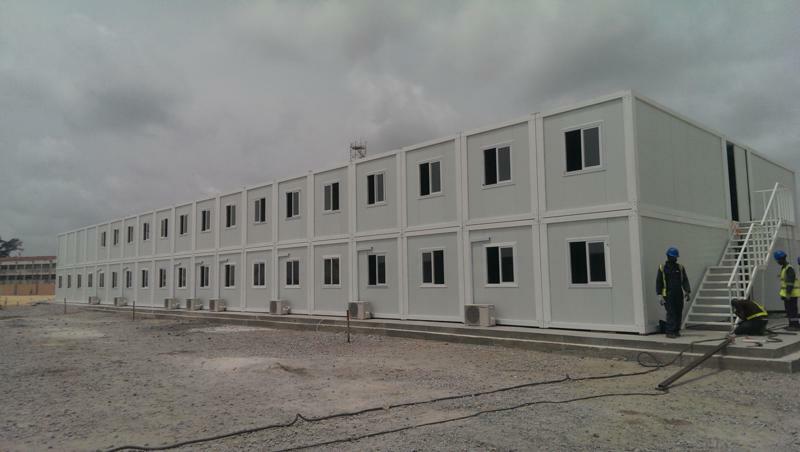 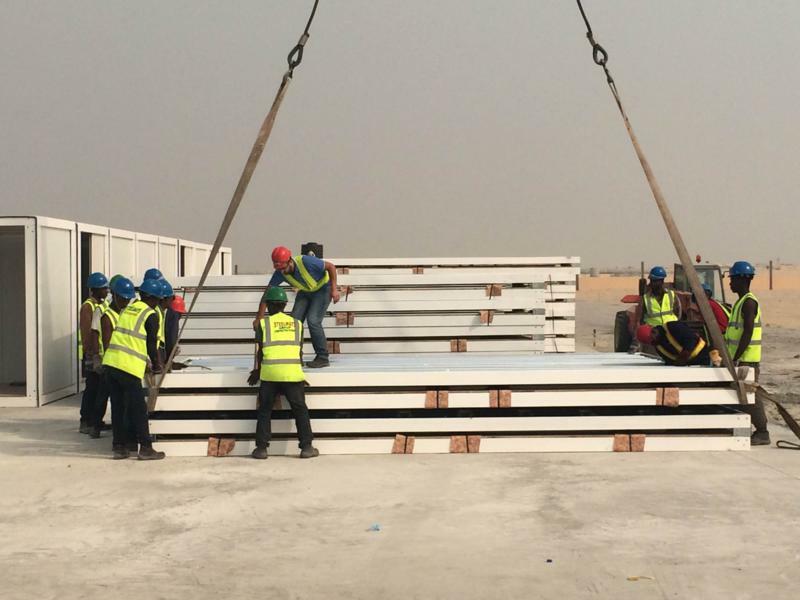 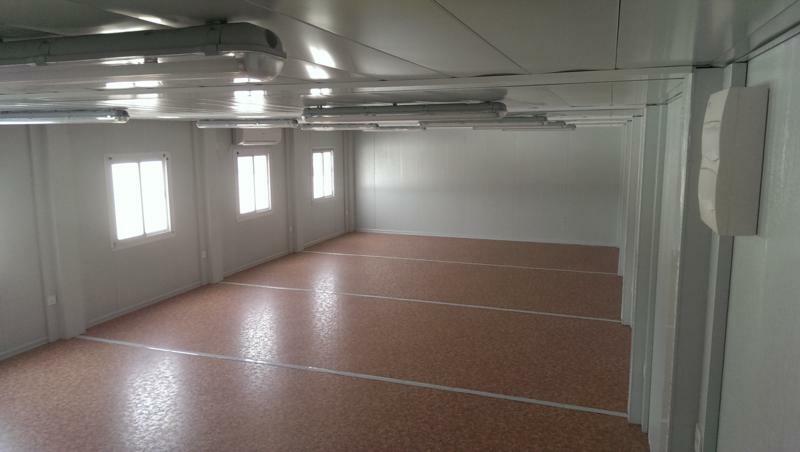 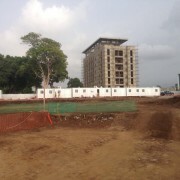 We carried out another successful project of modular building for offices in Lagos, Nigeria. 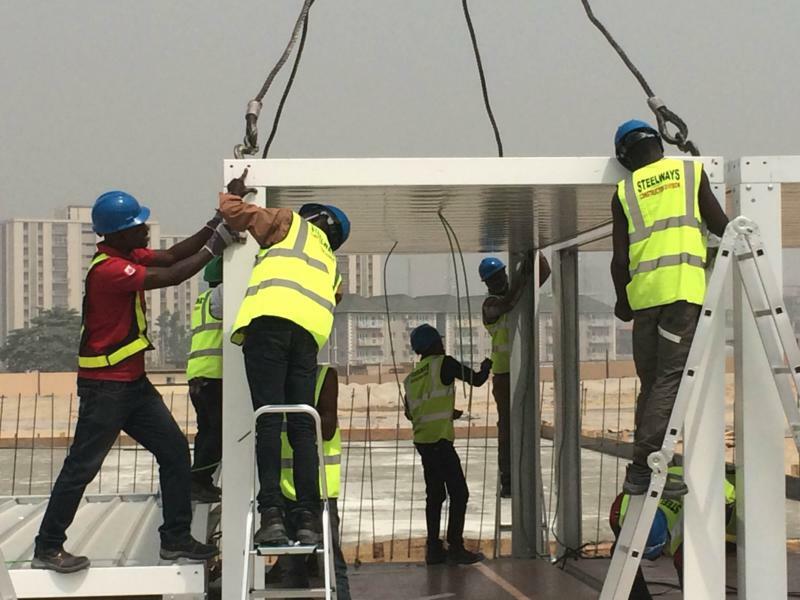 We are proud to announce that this is the biggest project carried out in Nigeria so far. 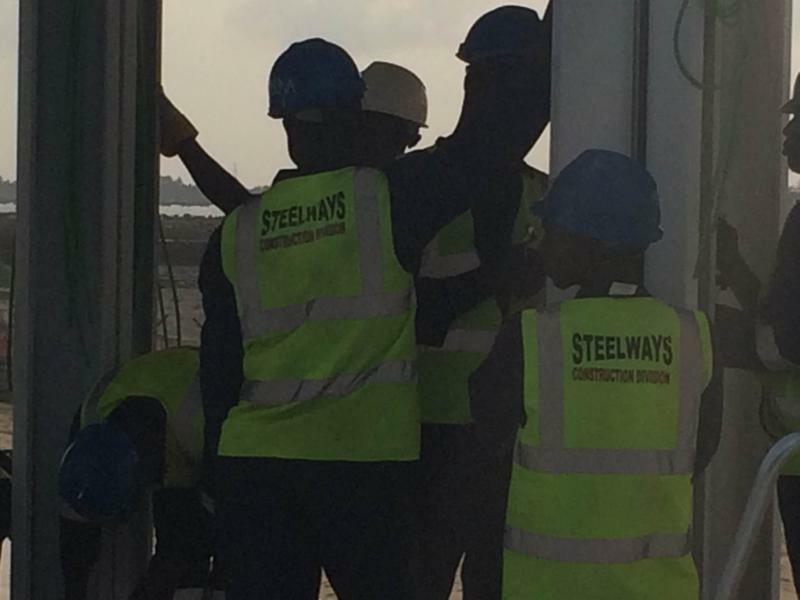 We collaborated with our local distributor STEELWAYS NIGERIA LTD. 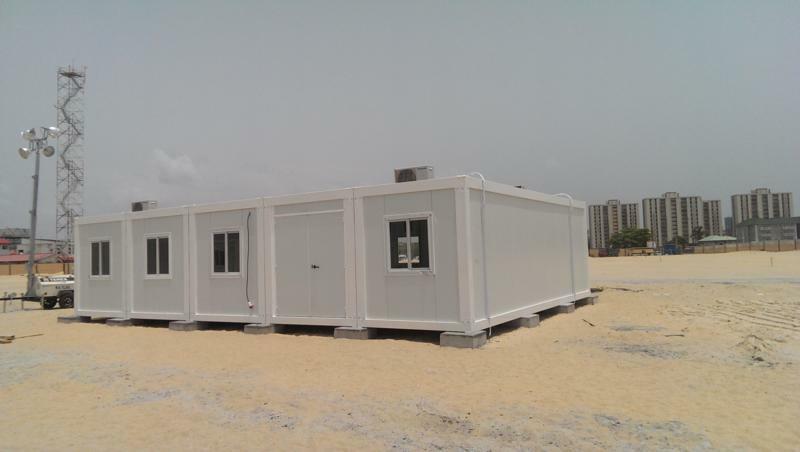 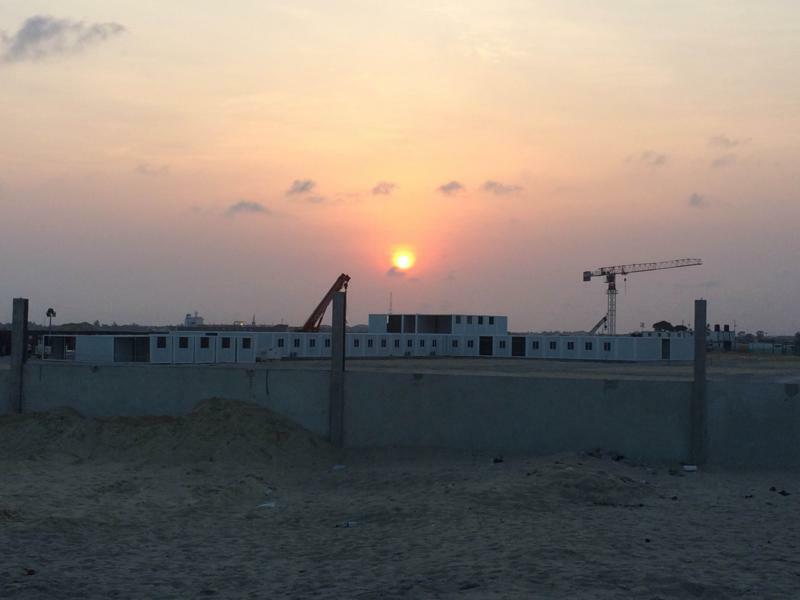 These offices are currently occupied by the companies in charge of the project EKO ATLANTIC, one of the biggest projects in Africa at the moment. 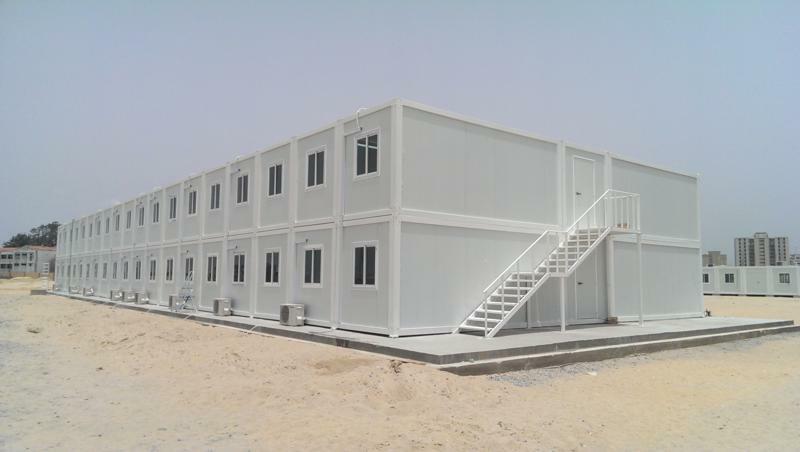 The advantage of modular construction and transport in flat-pack kits is its fast and easy assembly apart from the transport costs reduction. 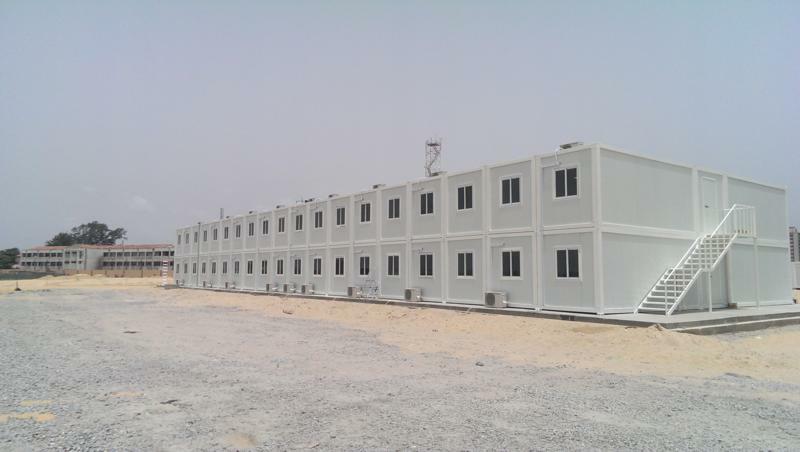 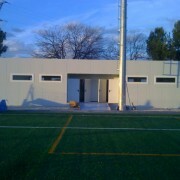 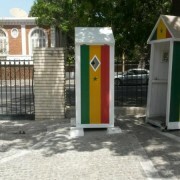 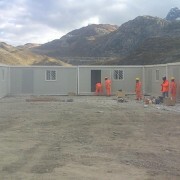 These buildings are ideal for this type of temporary projects. 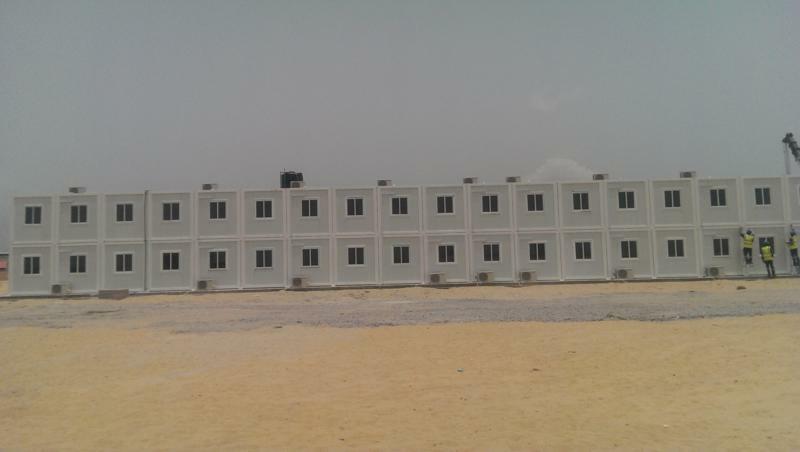 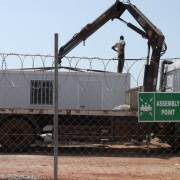 We are working on further projects in Nigeria, our strategic market for exportation. 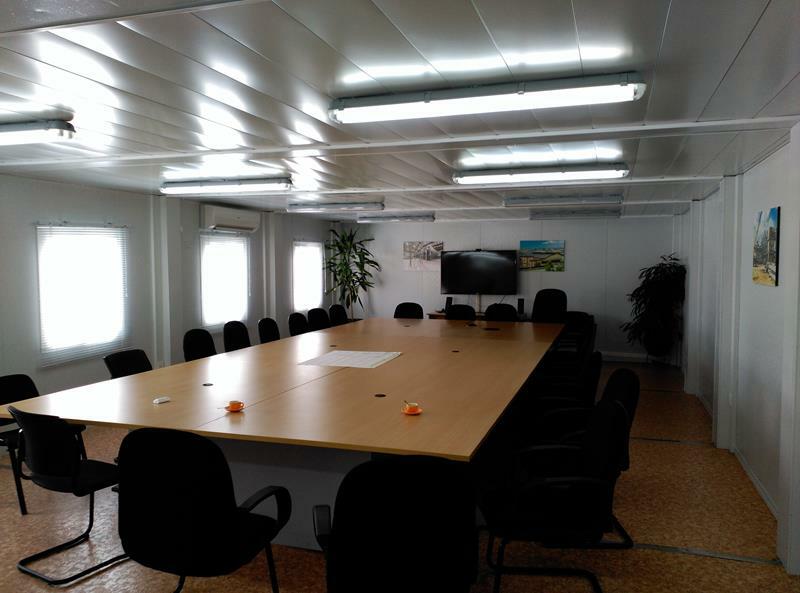 We hope we will sign new projects shortly and can share the good news with you!